Fly tying tools essential if you want to tye flies! 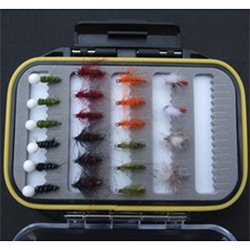 Troutcatchers offers a comprehensive range of fly tying tools for every budget. Our range includes every tool a fly tier needs: fly tying vices & accessories, fly tying kits, threaders, scissors & Much more! We sourced the very best fly tying tools from leading brands including Marc Petitjean and Stonfo fly tyings tools. Browse through our extensive catalogue to find just what you need. 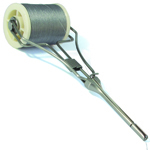 Also discover our broad range of Fly Tying Materials & Fly Tying Kits.